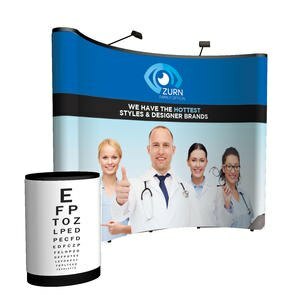 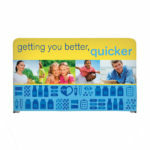 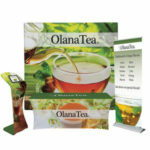 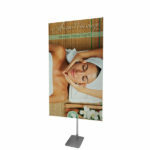 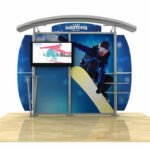 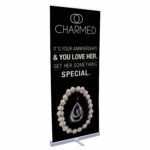 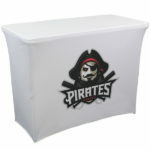 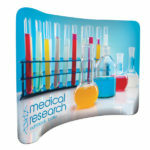 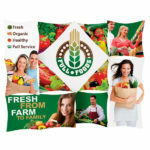 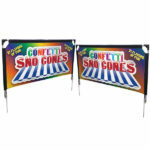 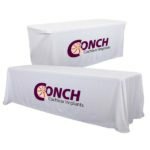 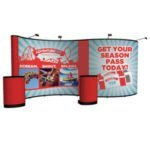 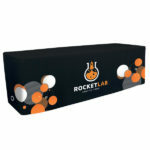 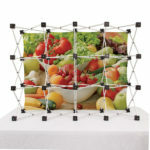 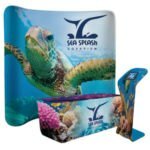 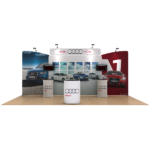 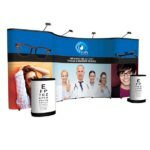 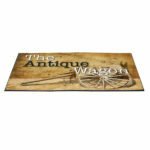 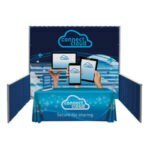 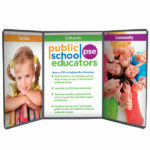 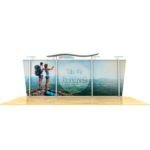 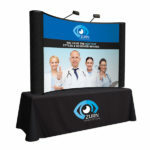 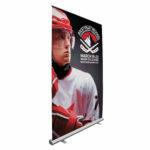 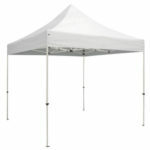 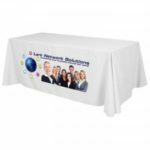 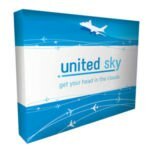 The 20ft Nline display is the perfect back wall display for your trade show, exhibit, or special event. 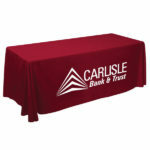 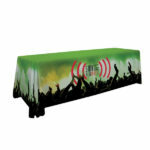 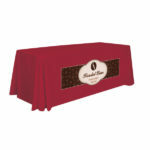 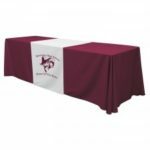 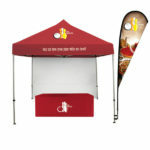 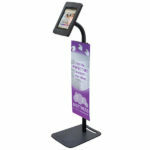 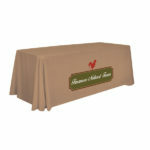 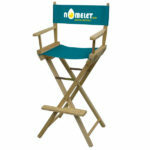 The Nline utilizes a versatile, modular design for easy display set up and full customization. 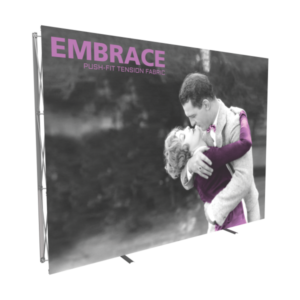 The monitor mount for this display can hold a 30″ to 50″ monitor. 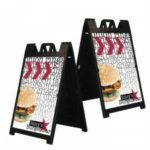 Also included in this package are four attractive maple slat wall panels that are perfect for attaching hardware to hang merchandise. 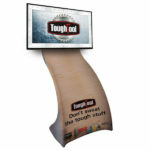 (1) Vesa compatible large monitor mount-supports up to a 50" LCD screen. 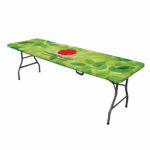 Not to exceed 50lbs.